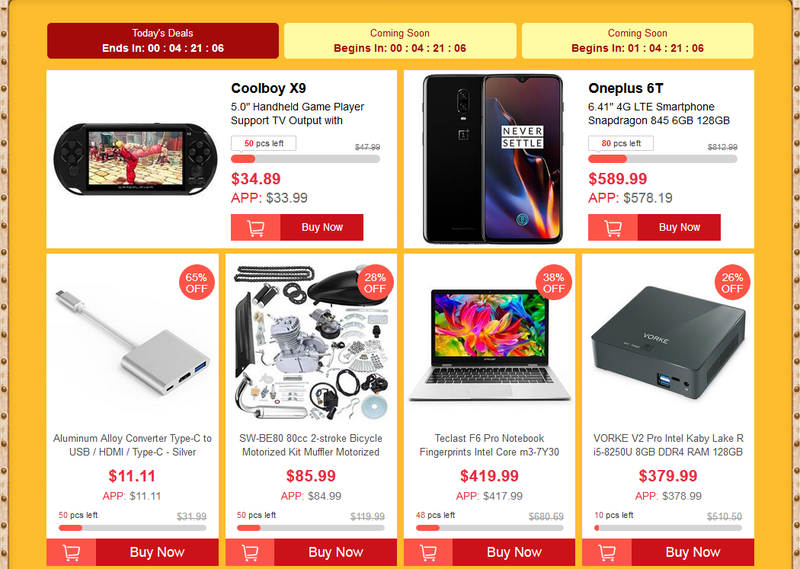 Discussion in 'GeekBuying.com' started by Geekbuying, Nov 8, 2018. Limited pcs for Hot Selling with low price. If you don't catch them ,please don't miss next flash deal. 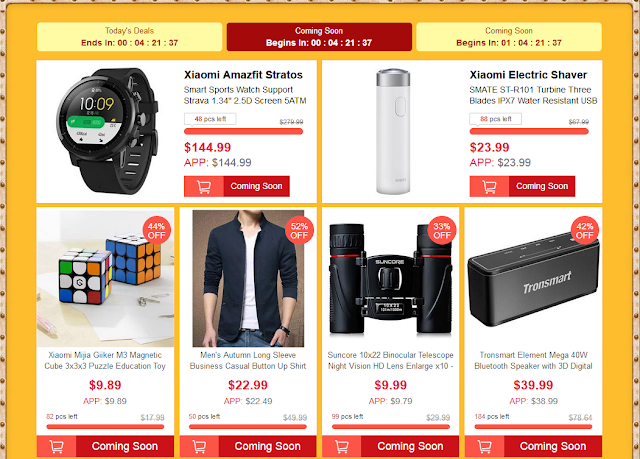 Please check here for more promotions.